Who says that the pain is not a matter of the neurologist? Central sensitization (CS), simply defined as an amplified response of the central nervous system to peripheral input, is a concept of great importance in clinical medicine. 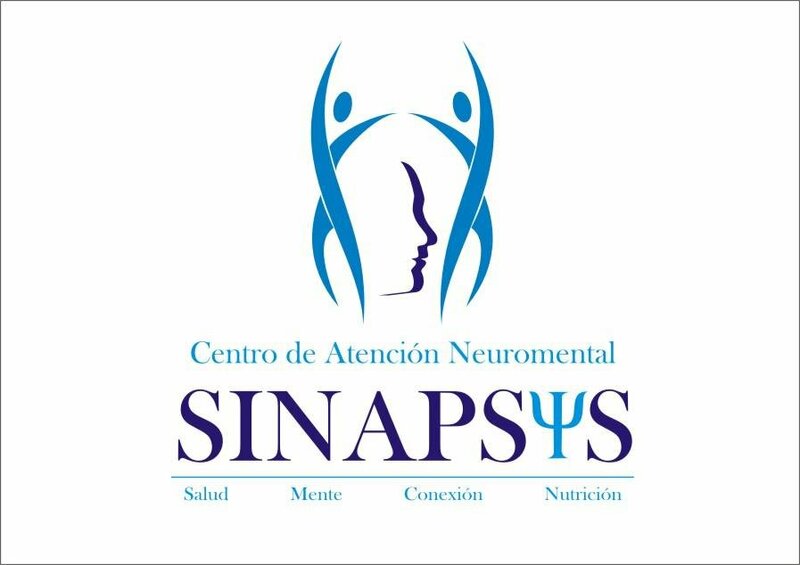 Central sensitizacion has helped to explain aspects of the pathophysiology of common diseases, like fibromyalgia syndrome (FMS), irritable bowel syndrome, vulvodynia, headaches, chronic pelvic pain and other overlapping conditions (collectively called centralsensitivity syndromes, or CSS). It also applies to pain of complex regional pain syndrome, osteoarthritis (OA), rheumatoid arthritis (RA) and post-operative pain. The pathology-pain gap in CSS is readily explained by CS. Many FMS and other CSS patients have peripheral pathology, e.g. nociceptive areas in the muscles, arthritis, small fiber neuropathy and inflammation. Pro-inflammatory cytokines are elevated in some patients. Identification of CS in patients with structural pathology. OA and RA, has helped to explain why not all patients benefit from nonsteroidal anti-inflammatory drugs or joint replacement surgery, and require therapy directed at CS. Glial cells are important in pain processing. Remarkable advances have been achieved in neuroimaging, including visualization of grey matter and white matter, not only during provoked pain but also pain at rest. Based on CS mechanisms, targeted individual therapy may now be possible. Appropriate nosology is important particularly for effective patient care. Dichotomy of neurochemical-structural functional and structural organic pathology should be abandoned; many patients have both. Psychobiology is also biology. Patient-blaming terms like somatization, somatizer and catastrophizing should be avoided. For therapy, both pharmacological and non- pharmacological approaches are important, including recognition of subgroups and person/patient-centered care.